Wrench set includes 9 pcs of different sizes, which meet the ANSI and DIN standards. 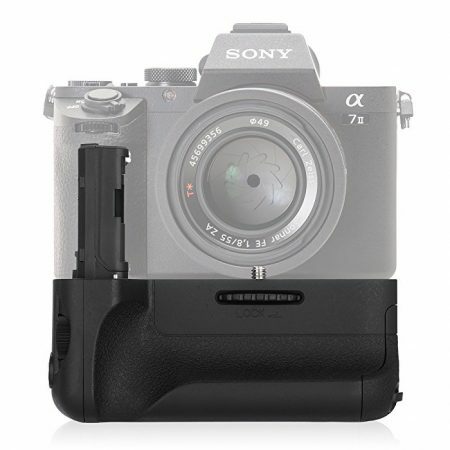 — Quick release battery grip can hold 1 or 2 pcs LP-E6/LP-E6N battery backup, doubling the battery capacity for longer shooting time. 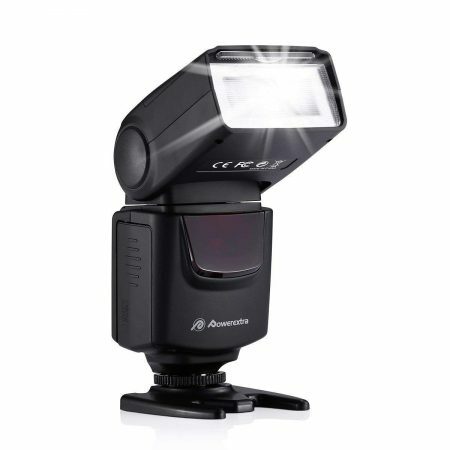 — A tripod socket on the bottom of the grip can be mounted on a tripod, lightweight, horizontal and vertical shutter fit different shooting experience. 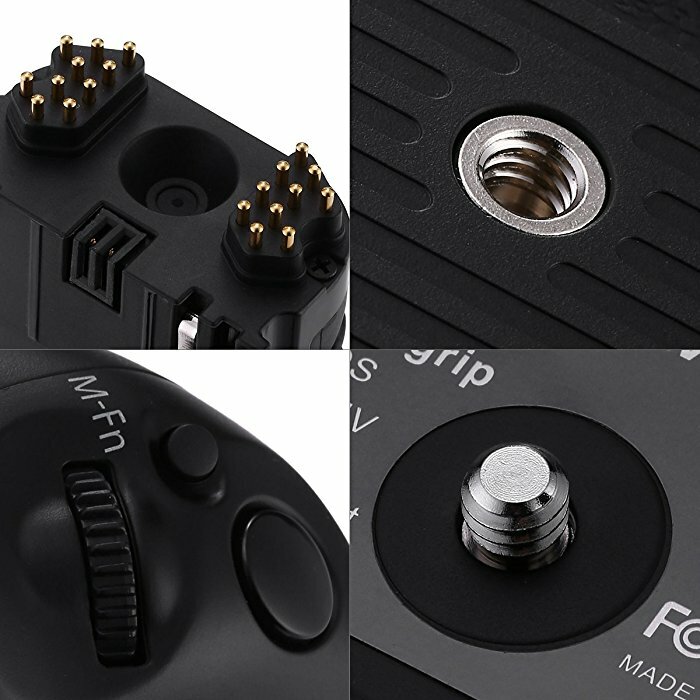 — It has the same function on the grip as the camera. 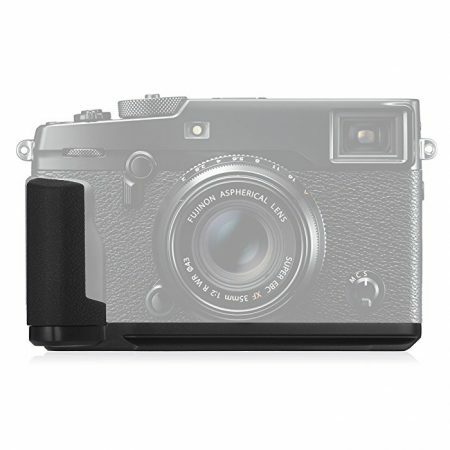 It won’t affect any function of the original camera BG-E20. 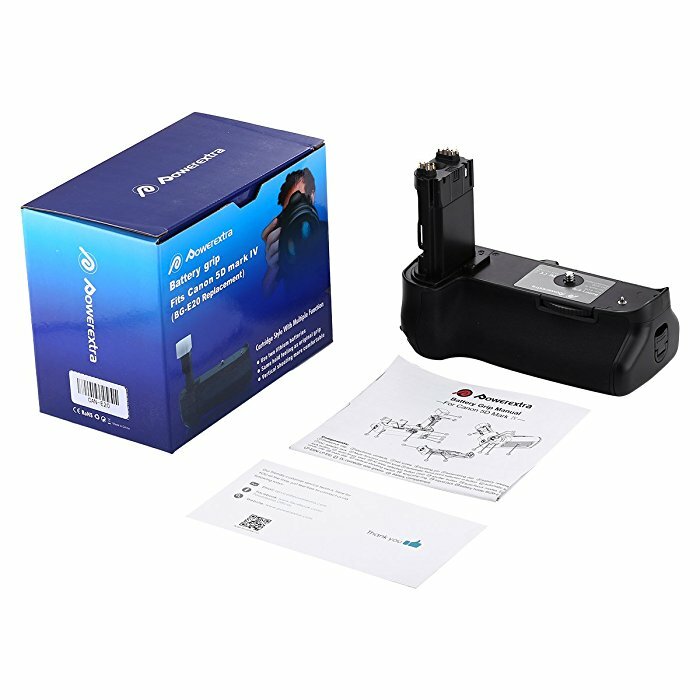 — It features a variety of operating control: shutter button, Main Dial, multi-controller, AF point selection button, AE lock/FE lock button, AF start button, and multi-function button. — Vertical firing release with lock, the surface material: PC + GF10 + striae process for comfortable holding in hand. 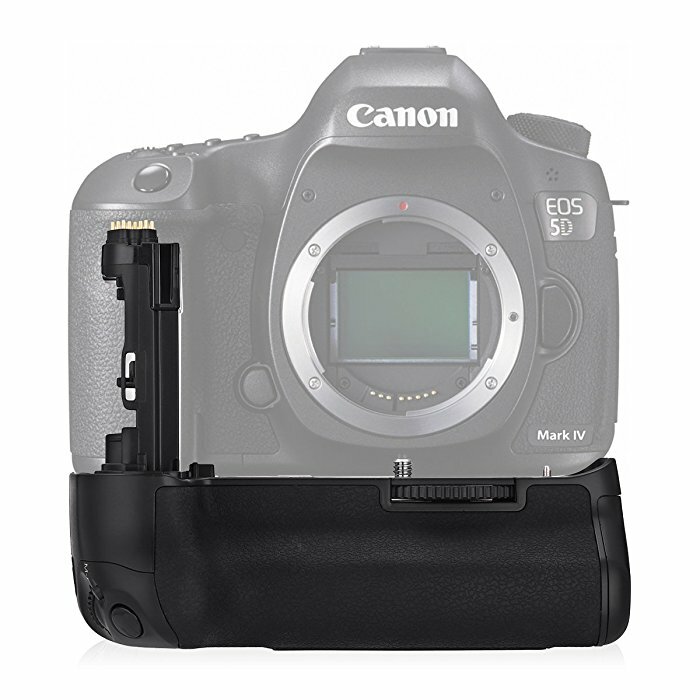 — Professional battery grip for Canon 5D Mark IV camera. 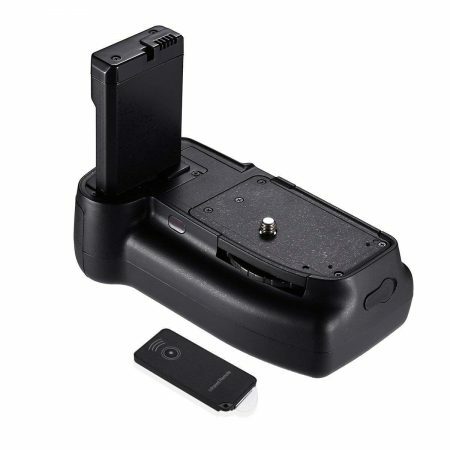 Note: battery grip only, not including the battery, camera. 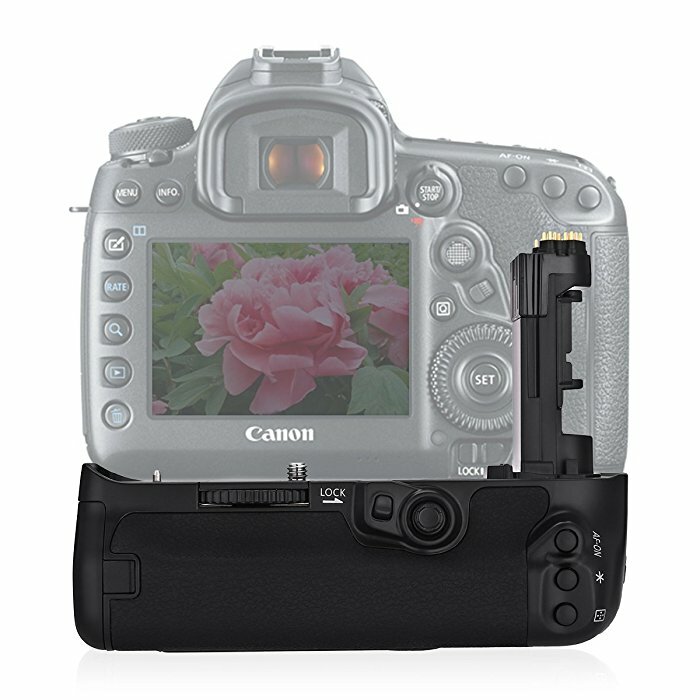 This Multi-Power Battery Pack Replacement for BG-E20 is used with Canon Camera EOS 5D Mark IV. It has the same functions as the original Canon grip BG-E20. 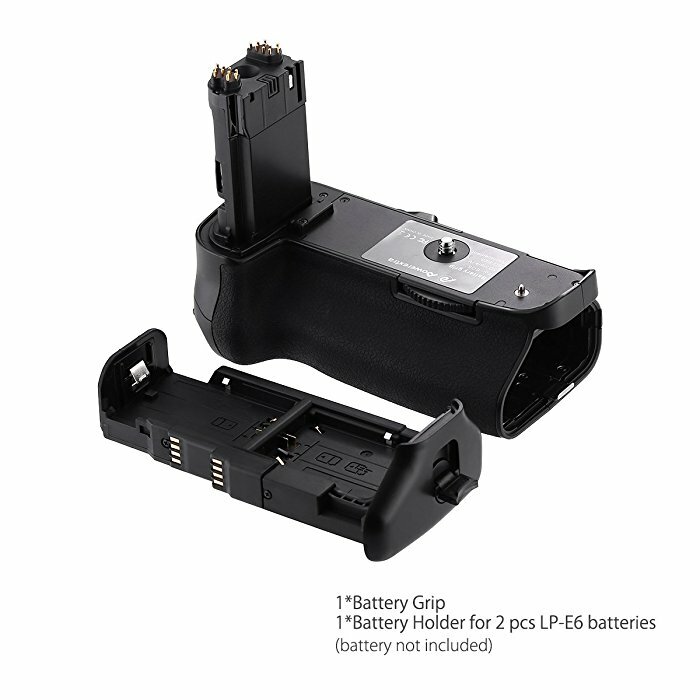 It can hold two LP-E6/LP-E6N rechargeable batteries. Powerextra guarantees good battery performance with first-rate battery cells and reliable battery specifications. 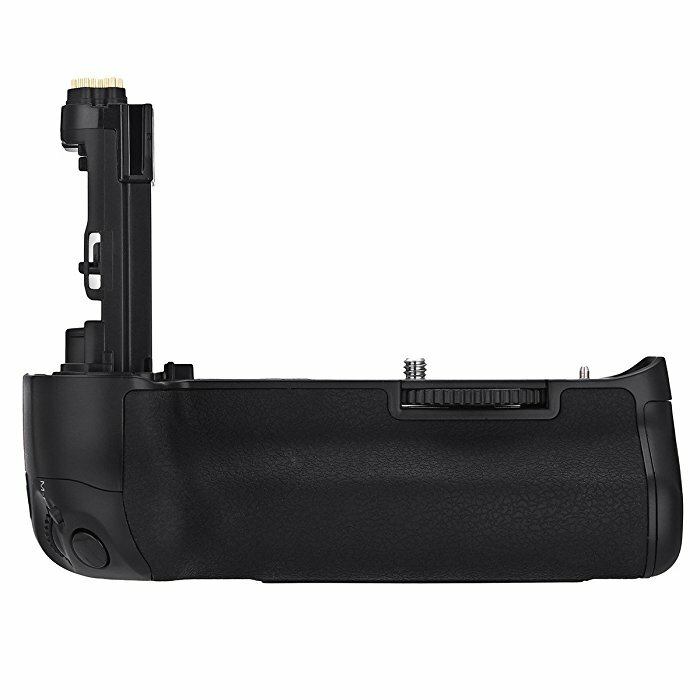 The battery grip can only be used with compatible devices. Please cover the interface cover when you don’t use it for protection from short circuit caused by metal substances contact in the power terminal. Please use the camera’s power switch to turn on and off the power. Please use the specified charger. 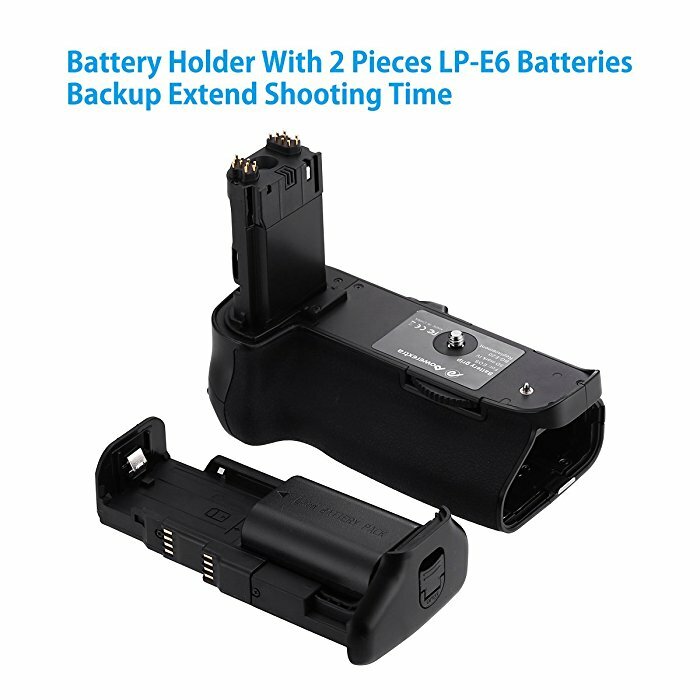 Please take out the battery grip when you don’t use it for a long time.